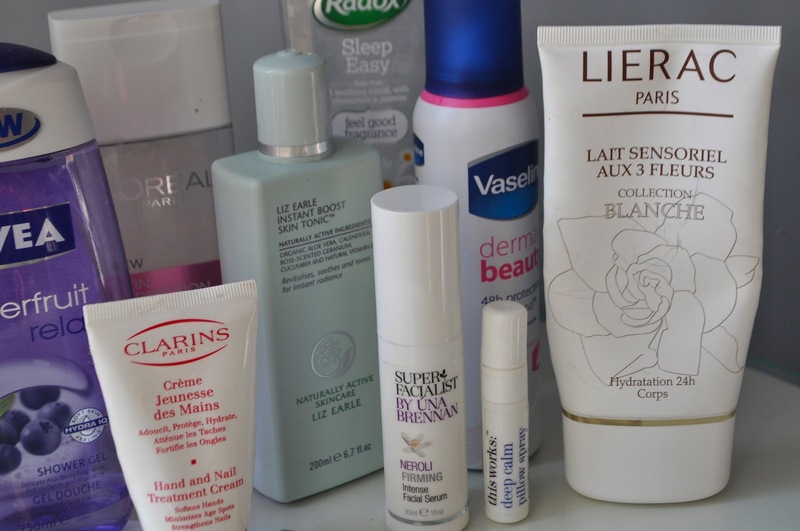 BEAUTY EMPTIES. USING UP HALF EMPTIES. | Life Looks Perfect. 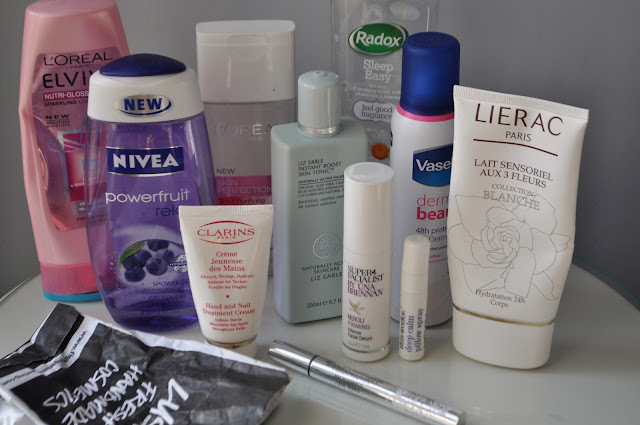 BEAUTY EMPTIES. USING UP HALF EMPTIES. Now both Jess and I have joined the beauty blogging world, we can't believe how many products we get through in a month! It's actually insane! But both of us have agreed unless we really dislike a product (which is extremely rare) we will try and use it up right to the end. We hate wasting anything so here is another huge stash of saved empties ready to be recycled. For the body I have loved using Lush Two's a Pair massage bar, which left my skin feeling so soft and smelling tasty! Since my review of Lierac Body lotion, I used it every single day. In the sun, this is the perfect body lotion as it leaves a subtle shimmering glow on your skin, which in the sun looks beautiful. In keeping a good and consistent skin care routine from last April to May meant that I end up using all of the products in about a month, which once they are finished I like to try something new. 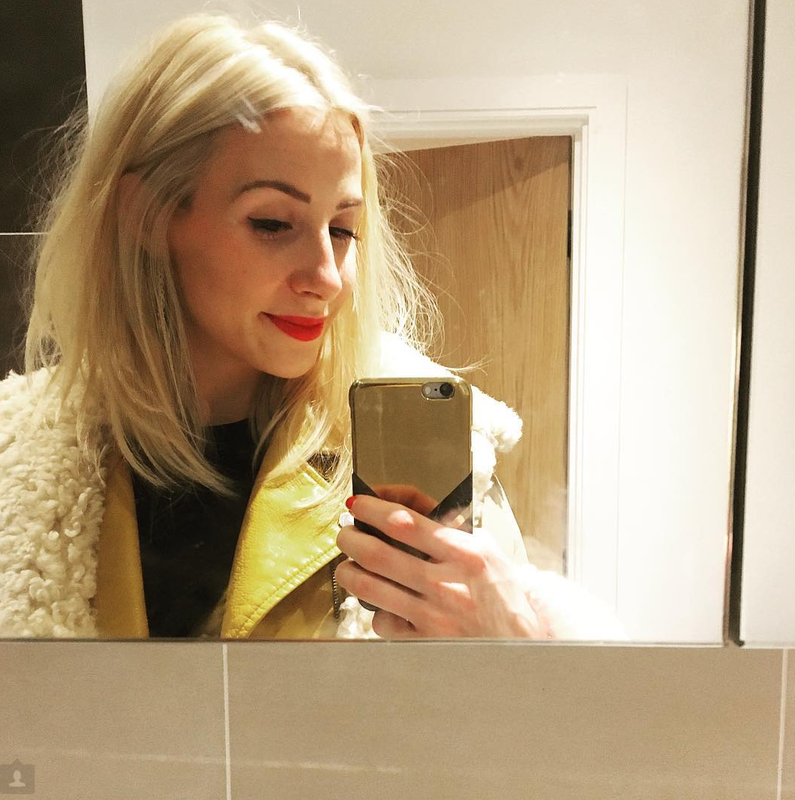 Of course unless I can't live without it, which happened to me with Super Facialist by Una Brennan Neroli Firming serum! This is my second bottle of this fab serum and I would highly recommend it. I also finished up my first bottle of Liz Earle Instant Boost Tonic, which is a really lovely and refreshing toner with the scent of an English garden and L'Oreal 3 in 1 Micellar Water. Nails Inc Vitamin E pen, which have really helped keep my hands in good shape after work has been taking its toil. As work is starting to pick up I have been investing in a few calming products to pamper my body and fully relax after a hard day. I really enjoyed using Radox Sleep Easy bubble bath in the evening and spraying my pillows with This Works Deep sleep pillow spray, which smells divine. I love This Works sleep range as it has helped me on the path to calm, during my horrible time with anxiety at the moment. 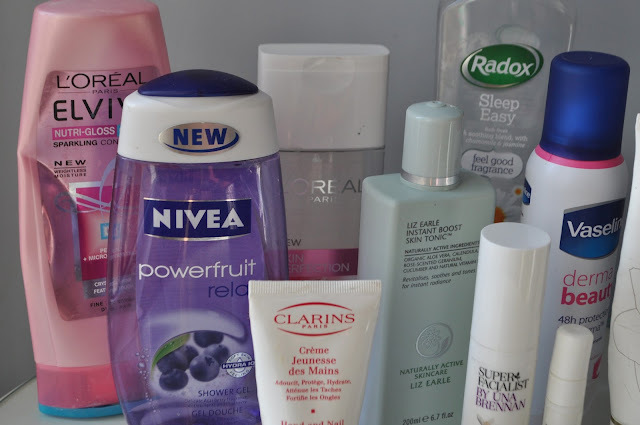 A few other must have products, I have finished are Nivea Powerfruit shower gel, L'Oreal Elvive Conditioner and Vasaline derma beauty deodrant. TAGS BATH AND BODY., BEAUTY EMPTIES., HAIR., SKINCARE.